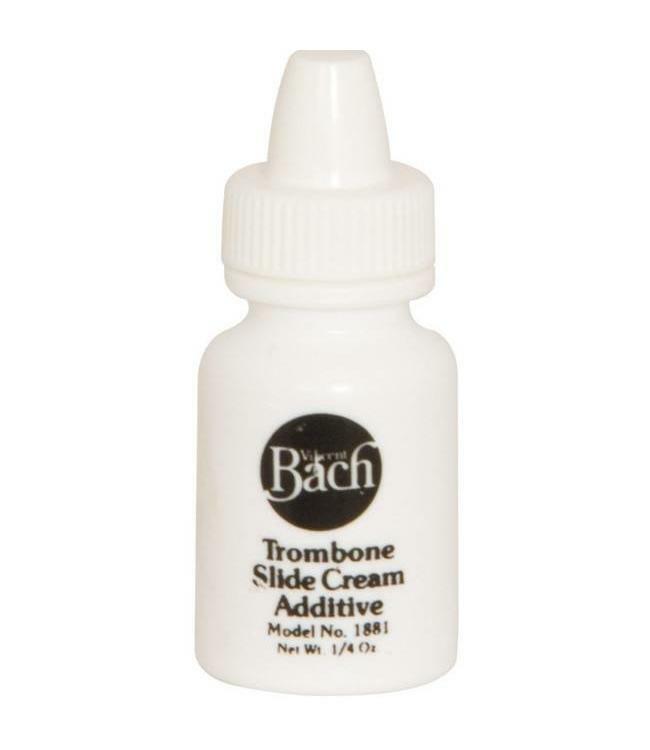 Additive for use with Bach slide cream. Improves action on many instruments. 0.25 oz bottle.